AlienVault® Unified Security Management® (USM) combines key security capabilities with expert threat intelligence. Their Open Threat Exchange® (OTX™) is the world’s first truly open threat intelligence community that enables collaborative defense with actionable, community-powered threat intelligence. 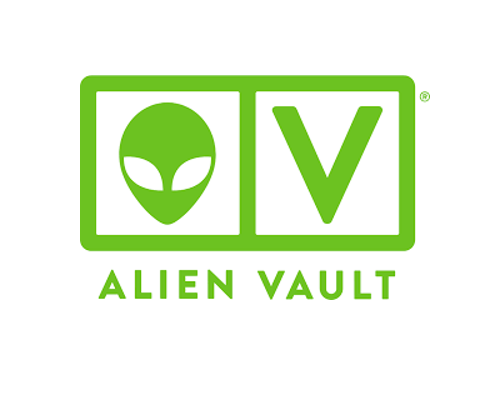 AlienVault is committed to help organisations of all shapes and sizes achieve world-class security without the headaches and huge expense of other solutions, and they are passionate about their mission. Ready to push the outer limits of security?